A recent Government announcement to protect traditional seaweed harvesting rights has prompted support from local harvesters. The Minister for Housing and Urban Development, Damien English, TD, said that his Department will protect existing rights to seaweed harvesting and not award harvesting licences to companies in areas where such rights are in place. The Attorney General (AG) advised the Government to recognise existing seaweed harvesting rights and refrain from granting licenses to industries where those rights are claimed. The Department had learned about existing seaweed harvesting rights while assessing 17 applications licences to harvest wild seaweed. The applications, most of them filed by companies, were put on hold while legal advice was sought from the AG, according to RTÉ. A total of 6,500 seaweed harvesting rights are registered along the west coast in counties Cork, Kerry, Limerick, Galway, Mayo, Clare and Donegal. Minister English promised that he would also appoint a body to develop a “robust and transparent” strategy to manage the development of the wild seaweed sector and its licensing system. Coiste Chearta Cladaí Chonamara, a community group in Co Galway has also welcomed the recent Government clarification. The community group reached out to Mr English over concerns about the impact of issuing licences directly to companies on local employment and the community’s existing harvesting rights. John Bhaba, a spokesperson for the group, described the State’s decision as “a game changer” for local communities. “This is the best news we ever heard. Minister Damien English has made the correct decision. This keeps everything going, everything depends on the shoreline along the coast,” Mr Bhaba said. Sinn Féin MEP, Liadh Ní Riada, welcomed the announcement, describing it as a “victory for islanders and their way of life”. “All too often we see traditional rights being trampled on, natural resources sold off and coastal communities ignored so this announcement is a refreshing change of pace,” the Cork native said. 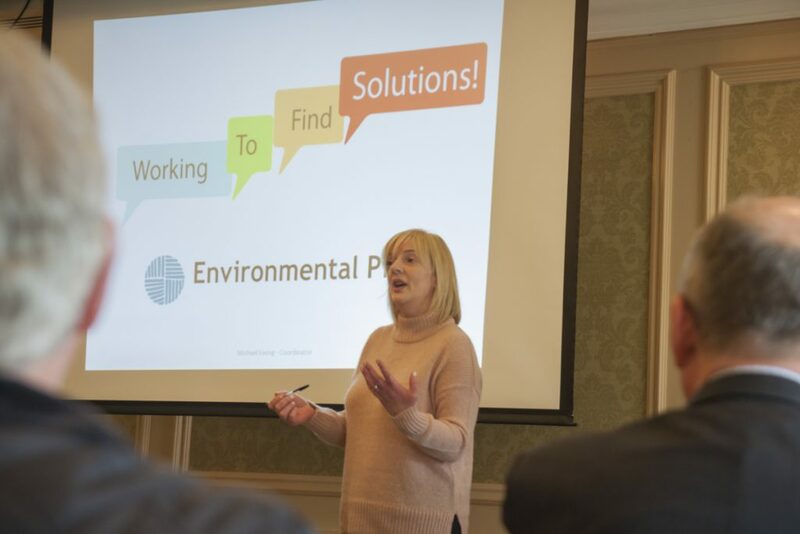 Ms Ní Riada urged the Government to properly implement the ruling and to see more environmental impact assessments on the “effects of industrial-scale harvesting of seaweed on coastal and ocean ecology”. Concerns have recently been raised about the potential environmental consequences of large-scale harvesting on marine life after a Tralee-based company secured a licence for the practice in Bantry Bay area. BioAtlantis said that its plans to start mechanical harvesting today as the High Court deals with a Judicial Review of the project. Sources in the Cork area told The Green News that the company’s vessel was still docked as of noon today. The licensing of the project goes back several years, with the licence approved in principle in 2011 by the then-Minister for the Environment and Green Party leader, John Gormley. 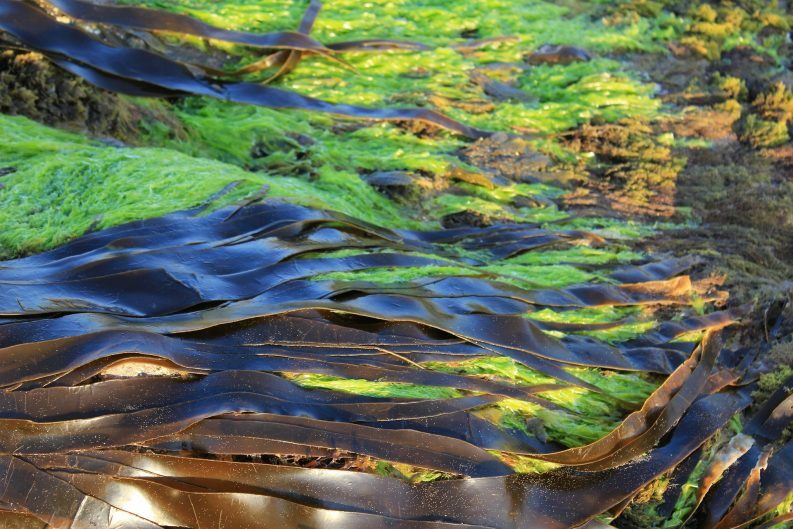 In 2014, then-Minister for Environment Alan Kelly granted BioAtlantis a licence which allows for ten-year experimental large-scale harvesting of kelp seaweed by mechanical means– the first of its kind in the State. Last year, Mr English, gave BioAtlantis the final green light to go ahead with the project. The decision invoked outcry from Bantry’s locals who formed the Bantry Ray – Protect our Native Kelp campaign against the State’s decision. An individual involved with the campaign group is set to lodge an injunction in the coming days in a bid to prevent BioAtlantis from commencing harvesting this week.